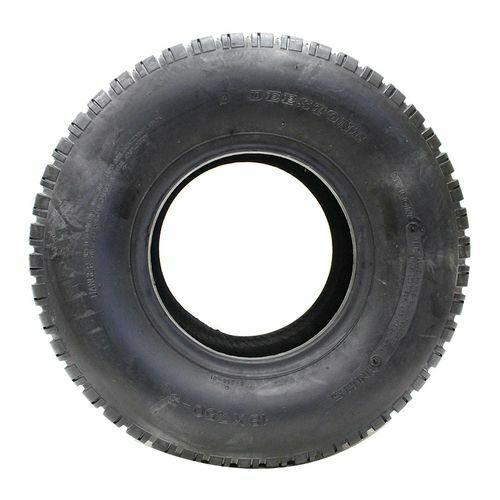 The Deestone D266 Lawn and Garden tires are specially designed to provide the highest standards of quality for lawn mowers, tractors, golf carts, and other vehicles. 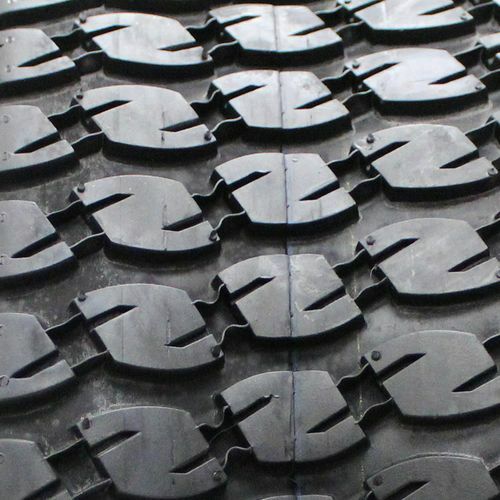 Their versatility enables the tires to perform well on any delicate lawn, utilizing a unique soft tread design to carefully protect grass, soil, or any garden material. Versatility to fit a multitude of lawn mowers, tractors, golf carts, and more. Specially designed soft tread structure that carefully rounds the shoulders and protects surface below. Inexpensive cost to ensure quality and durability. 15/6.00--6 N/A N/A N/A 4/32nds N/A 4" N/A 11"
Purchase includes the Deestone D266 tire only. The wheel rim shown in the picture is not included. Picture provided is a stock picture from the manufacturer and may or may not reflect the actual product being ordered. 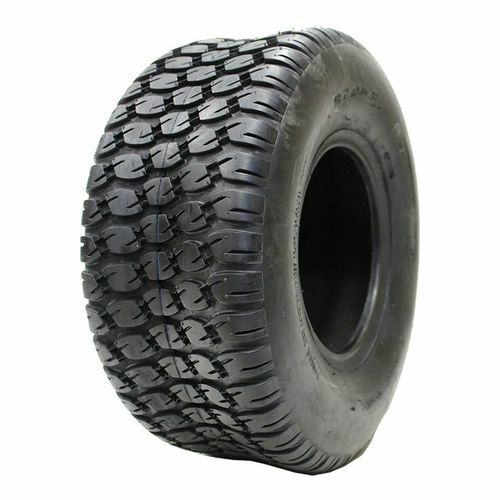 All Deestone D266 tires are continuously developing with manufactured improvements. With that said, Simple Tire and the manufacturers have the right to change these tire specifications at any time without notice or obligation. Please Note: Specifications of the Deestone D266 tires shown above are listed to be as accurate as possible based on the information provided to us by Deestone tires. 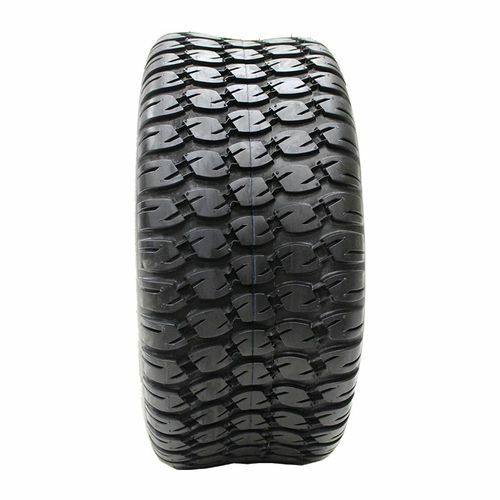 Long lasting great quality happy and satisfied with the quality specially for the high wear I give to tires. By submitting a review, each person received a sweepstakes entry. GREAT AFFORDABLE PRICE AND THEY WORK GREAT FOR ME AND I WOULD RECOMMEND THESE TO ANYONE! By submitting a review, each person received a sweepstakes entry.